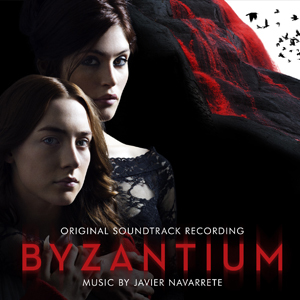 This is a little more of a dark dramatic score, I find that Javier Navarrete has come a long way in his career and is turning more of a mainstream composer. His earlier days working on films such as "Pan's Labyrinth" or before that "Devil's Backbone" has made me a fan of his work. His composing in my ears has yous proven you can get better and grow from the experiences. Some find the need to reflect on earlier works to "what they have done" to "where they are now"... I did it, but in a good way. Bravo!